Making energy-efficient upgrades to your home isn’t merely about shrinking your monthly utility bill. 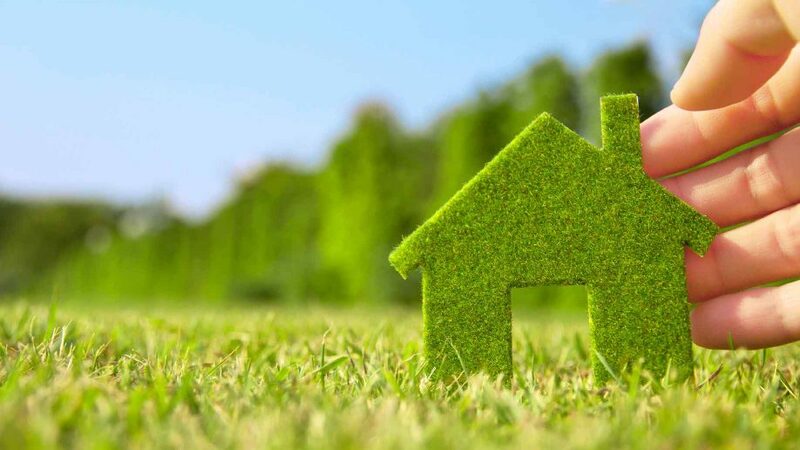 A mounting body of research suggests that homeowners can increase the resale value of their house by implementing ‘green’ and sustainable upgrades. As homebuyers become increasingly aware of energy costs and environmental issues, they too become more willing to pay a premium for real estate outfitted with the latest energy-efficient home improvements. Deciding to buy a house is a huge investment. That a home was “energy-­efficient” ranked just below its “location in a safe community” among the factors that would-be homeowners considered important–the factors that would most likely sway their decision to buy, according to a 2015 survey by the National Association of Home Builders. It’s worthwhile to mention that the added value of an energy-efficient home is dependent on a number of factors, like the location of where you live and what energy costs are like in your neighborhood. With a nationwide tax credit set to expire at the end of 2016, you may want to consider if making energy-efficient upgrades is a sensible investment for your home. Replacing older heating and home cooling systems with more efficient models. To learn more about federal tax credits, visit Energy Star. To learn more about local and state tax credit programs, visit the DSIRE website. Even without tax credits or rebates, you can add significant value to your home by making DIY upgrades, like installing ‘smart’ thermostats, LED lighting, and updating outdated kitchen appliances with newer ones that are more energy-efficient. These sorts of improvements also yield short-term savings. While more intensive upgrades–such as installing rooftop solar panels–take a longer time to pay off, the aforementioned upgrades usually pay for themselves (in terms of utility bill savings) within six to 12 years. The bottom line? If you are looking to reduce your energy consumption, or want your home’s value to appreciate, consider implementing the upgrades mentioned above. With a little work, you can make to make your humble abode more energy efficient and more valuable.